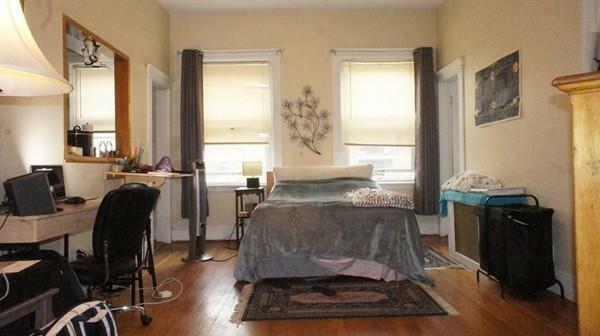 Brainerd Rd is a two-minute walk from the Green Line at the Griggs St - Outbound stop.This apartment is in the Coolidge Corner neighbourhood in Allston/Brookline. Nearby parks include Coolidge Park, Judge Summer Z. Kaplan Park and Corey Hill Park. 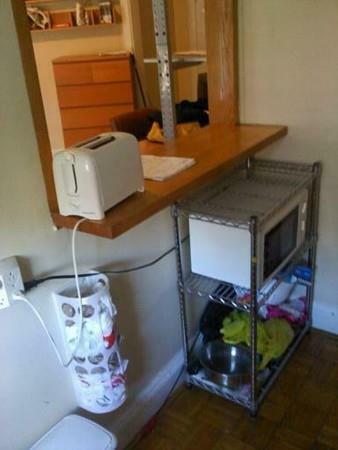 Fully furnished unit! 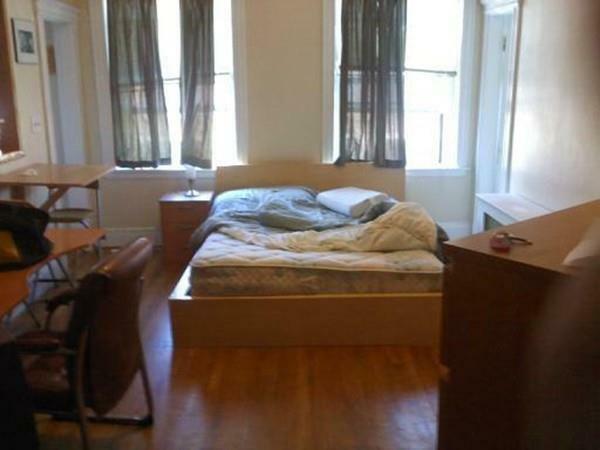 Furnished with modern furnishings, Bed, bookshelves, desk. 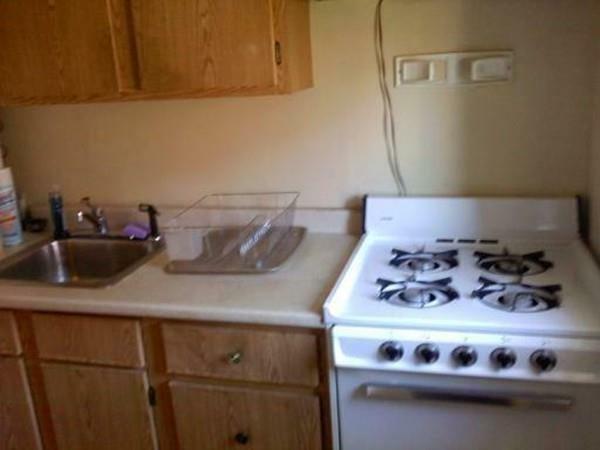 located in a great part of Allston, updated separate kitchen with brand new stove, hardwood floors, tons of sunlight! Great for the person who wants to move right in!